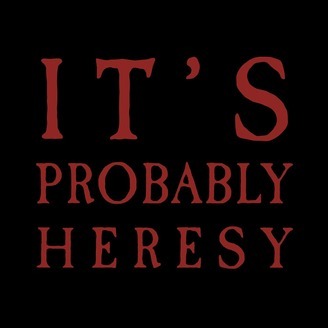 It’s Probably Heresy is an actual play podcast of Dark Heresy Second Edition, a role playing game set within the Warhammer 40K universe. The players assume the role of Acolytes of the Inquisition, an organization that protects the Imperium of Man from the aliens, traitors, and daemons lurking in its shadows. Though most will never glimpse their secret war, they continually combat forces of corruption that would otherwise destroy all humanity. 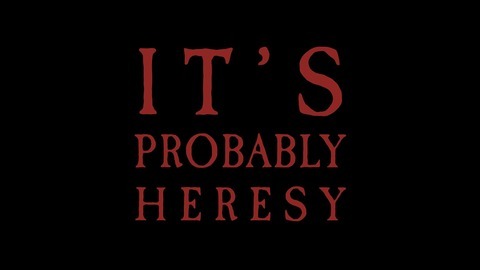 Join our intrepid heroes as they investigate, interrogate, and occasionally mutilate heretics throughout the Imperium.